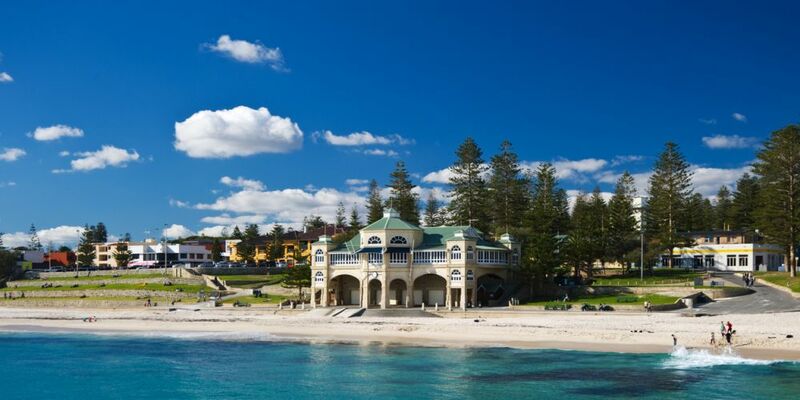 COTTESLOE councillors have rejected a bid by the operators of the Indiana restaurant to have ratepayers pay for more than council-proposed cleaning and daily maintenance of stinking public toilets under the building at Cottesloe Beach. “We’re prepared to take back the toilets, but work is needed to bring them up to scratch, but we only want to manage the toilets,” Mayor Philip Angers said, after councillors went behind closed doors to discuss the issue last night. They did agree to budget for temporary facilities if the public toilets are closed if agreement cannot be reached with Indiana Tea House Pty Ltd. The restaurant has been dogged by controversy since construction of the toilets in the mid-1990s, including initial claims of concrete cancer and a 50-year lease without rent increases, before the council rejected an improvement in 2016 as a result of a disputed lease. Before the meeting, a briefing note for councillors said at least $656,641 had been spent on legal fees and cleaning during blocked talks with operators since 2006, including of $454,641 for unsuccessful litigation in 2016. Argument has centred on who is responsible for the toilet’s cleaning and plumbing, and maintenance of the entire restaurant, in the lease held until 2041. The note said additional costs comprised “supply of toilet rolls and sanitary services”, $40,000 for plumbing in 2010, $80,000 to unblock toilets in 2011-12, $6000 for pipes in 2012, $40,000 on cleaning in 2015, and $44,000 the year later when a plumbing upgrade was estimated at $400,000. Cottesloe Residents and Ratepayers Association secretary Yvonne Hart said the council could not sustain the spending, residents did not support it and an immediate resolution was needed. Mr Angers said, when asked how spending could be sustained, a resolution now depended on the restaurant operator’s reply. After considering a sub-lease for the toilets and showers, councillors agreed they would not be responsible for repairing any damage caused by pre-existing plumbing faults, or external infrastructure such as drains and grease traps. Mr Angers and the Town’s chief executive officer will meet again with Indiana Tea House Pty Ltd to seek a permanent solution. Perth-based Indiana director, chef Chris Taylor, has been contacted for comment.